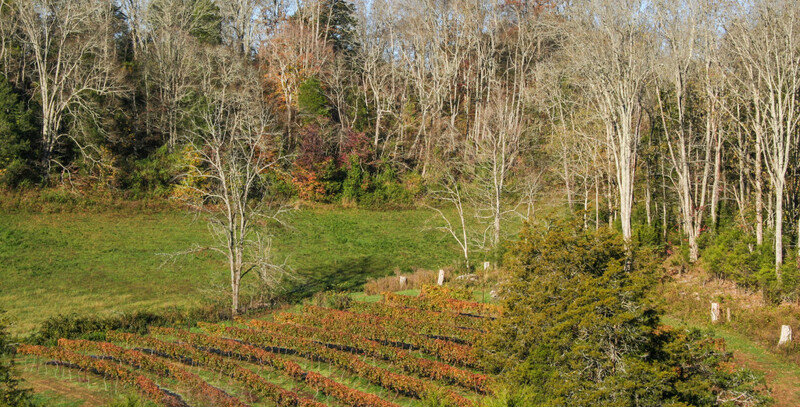 Up the Creek Winery is located in the heart of Cumberland County, Kentucky. 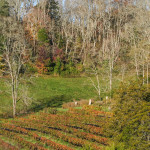 We planted our vineyards during the springs of 2003 and 2004. 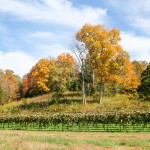 Today, we manage over 1,100 grapevines and 600 trellised blackberry and raspberry bushes. 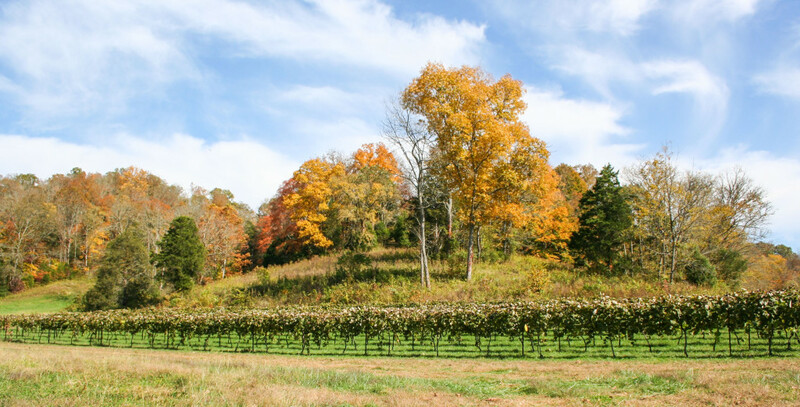 Our grape varietals include Golden Muscat (American variety); Chambourcin, Seyval Blanc, Vignoles and Marquette (Hybrid varieties). Home to an ancient sea, our vineyard locations harbor well drained soils with dark slate, quartz like rock, fossils of shellfish and limestone. These geological features trace similarities to several of the top wine grape growing regions of the world. 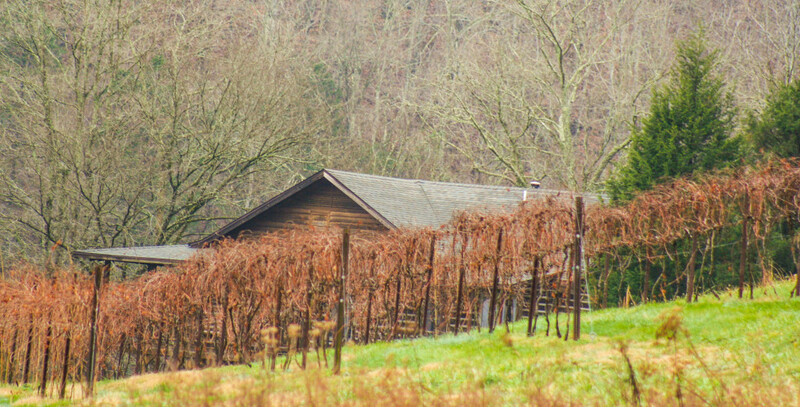 Our Kentucky Proud wines display a tobacco barn on their labels, signifying the Commonwealth’s heritage.